ArtPlayer is a TV streaming and digital signage art service that decorates and creates ambience which makes it ideal for hotels, libraries, dentists, hospitals, nursing homes etc. In addition, several research projects have shown a link between artistic influence, relief and recovery. ArtPlayer works on PC, tablet or smart TV, but can easily be integrated into your own info screen and digital signage system as a screen feed. 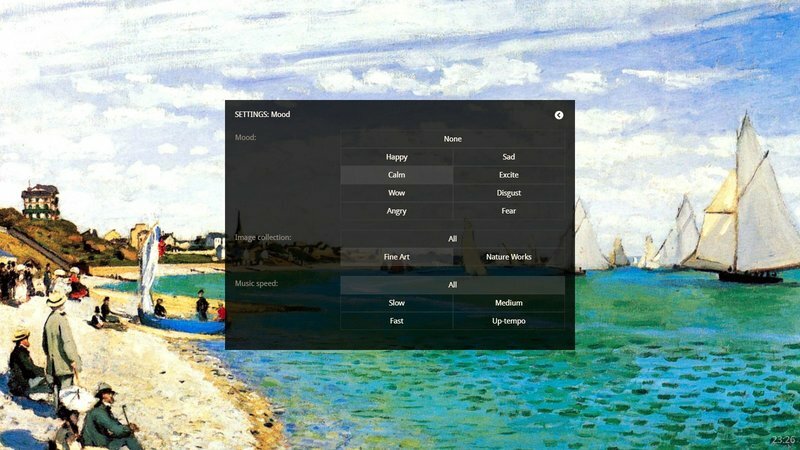 It displays world famous high-resolution art images accompanied by pleasant background music based on your selected settings. Additionally, it allows the user to create his own scrolling ticker messages, thus transforming any screen that's connected to the internet into a dynamic infotainment gallery. In contrast to traditional digital signage which is designed for a retail environment where the aim is usually to grab people's attention by displaying advertising and dynamic content, ArtPlayer is better suited to quiet surroundings where people stay for longer periods of time such as restaurants, office buildings and libraries. Improve patient surroundings in hospitals and nursing homes. A large body of evidence in recognized journals suggests that patients recover more quickly in stimulating environments. The thousands of beautiful and crystal clear masterpieces featured on ArtPlayer include the most famous works from all the great art movements: Impressionism, Post-Impressionism, Symbolism, Expressionism, Realism, Abstract Art & Cubism, Modern Art. Naturally, they are also by the greatest artists and include works by Monet, Van Gogh, Renoir, Klimt, Bouguereau, Gauguin, Cezanne, Tissot, Bierstadt, Modigliani, Munch and many more. All art images are in 4K UHD, screen customized and include work title and artist. 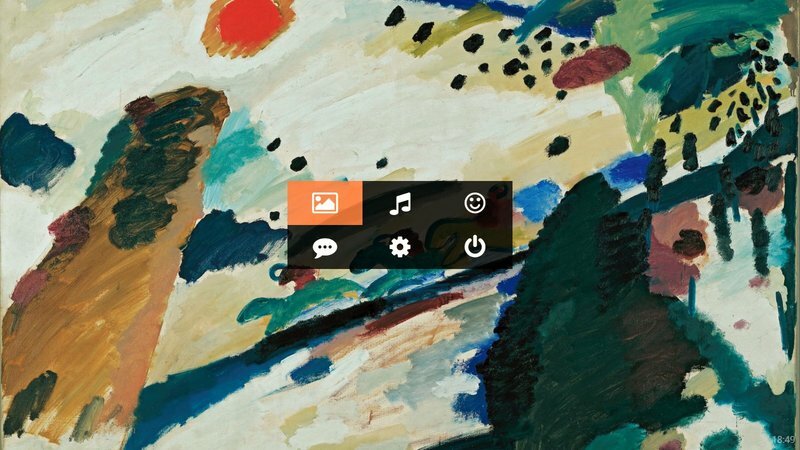 It's easy to start ArtPlayer and set the display with changing works and comfortable background music where both images and music can be uniquely mood controlled. New works of art, but also spectacular nature pictures, are added regularly. ArtPlayer is also offered as a screen feed that can be integrated into your own digital signage system and playlist. The screen feed integrates with digital signage solutions such as Scala, Black Box, MultiQ, Signagelive, LiveConnect with many more. Here you can see the screen feed integrated with Taarnby Municipality Libraries' digital signage system. The image below shows the ArtPlayer screen feed integrated as part of the screen template in another digital signage system at the Nibe Festival VIP Lounge. 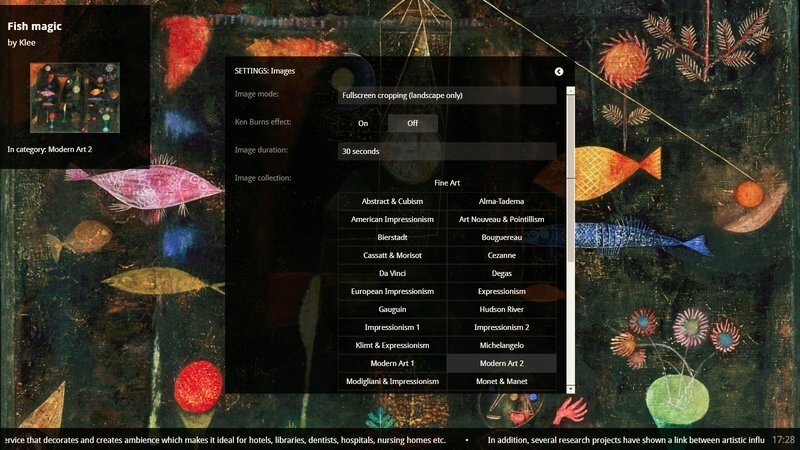 ​ArtPlayer to PC, mobile or as screen feed can be viewed in both landscape and portrait format. ArtPlayer can also be displayed on multiple screens as shown here with four screens put together.